Me, Myself & Mary Kay: Join my Team!!! Now is the perfect time to join my Mary Kay Team and get your Christmas and holiday gifts at 1/2 Off!!! 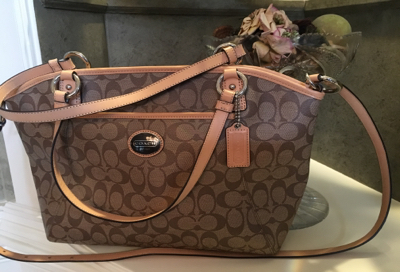 Between now and December 31st, 2017 if you sign-up with me and place a qualifying order ($225 Wloesale) your name will go into the drawing for this beautiful, authentic Coach Hand bag! Imagine how professional you will look pulling out your business card or smartphone to book an appointment with this beauty on your wrist. Or give it to someone special on your gift-giving list. 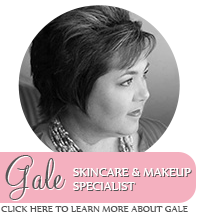 Head to my Mary Kay website to sign-up today or let me know if you have any questions.